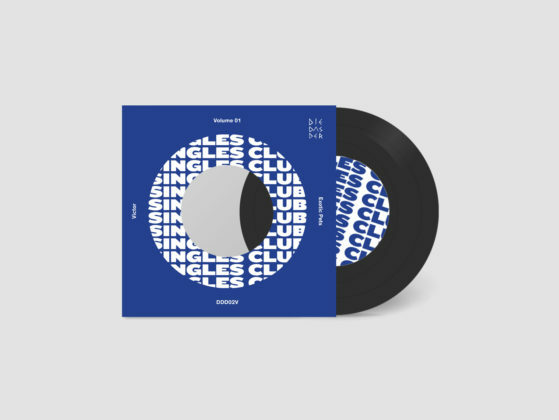 Pre-Order Singles Club 7″ Vol. 01 Now! Psst. Wanna hear a brand new VICTOR song? And a brand new Exotic Pets song? Want to own both on a lovely piece of black 7″ vinyl? Introducing Volume 01 of the DIE DAS DER Singles Club. A series of split 7″ singles featuring of the most intriguing and exciting bands from Birmingham and beyond – all recorded and mixed by the mercurial Jimm Zorn of the Black Country Recording Company. We’re really proud of this first single – especially since we thought the mixes were lost in the fire… – and are also SUPER excited about the other 10 bands we have lined up for the next five singles that are scheduled for 2019. Pre-order Volume 1 now, get immediate download of both tracks, and we’ll ship the vinyl to you as soon as it comes back from the pressing plant (probably before the official release date in March). Pre-orders will also come with an A3 poster and other goodies.